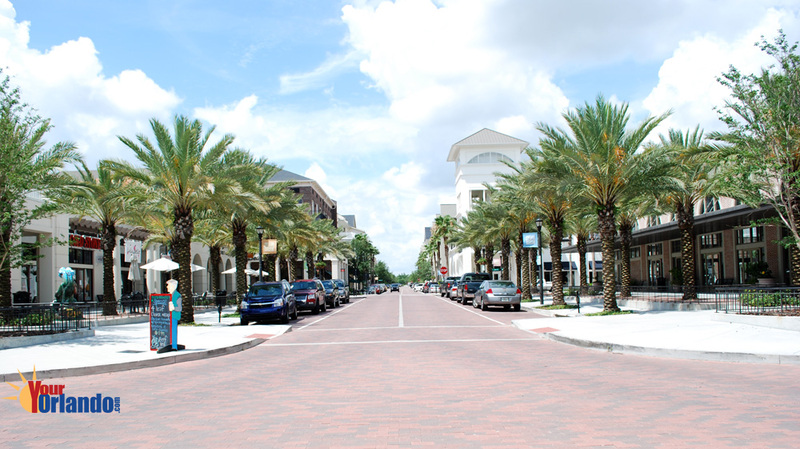 Baldwin Park in Orlando, Florida has been carefully planned to create a definite sense of community. A Traditional Neighborhood Development, Baldwin Park has no gates or walls, but blends seamlessly into the surrounding areas. It’s pedestrian friendly with wide sidewalks. 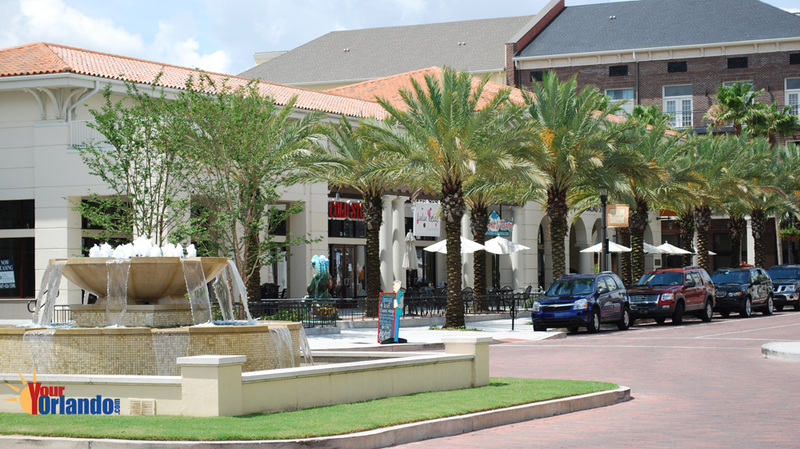 Homes are within easy walking distance of stores, offices and restaurants. The Baldwin Park HOA website has community information, events, and contacts. 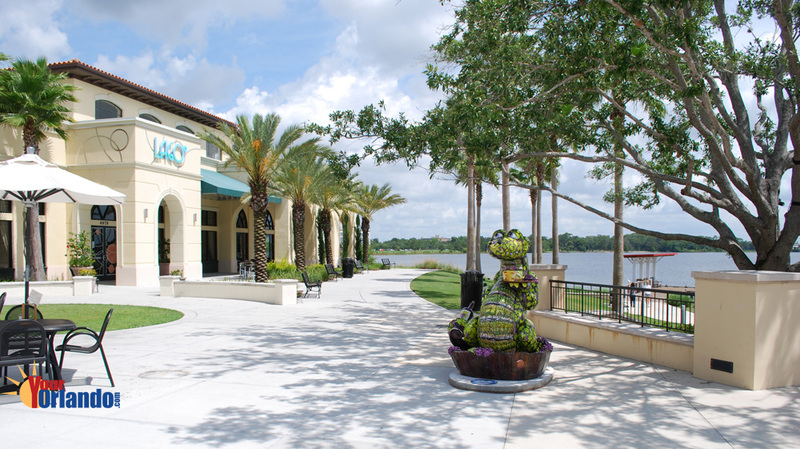 Parks, lakes, playgrounds and common areas are other places to meet and socialize, making Baldwin Park one of the friendliest communities in Orlando, Florida. Community swimming pools and fitness facilities are also enjoyed. 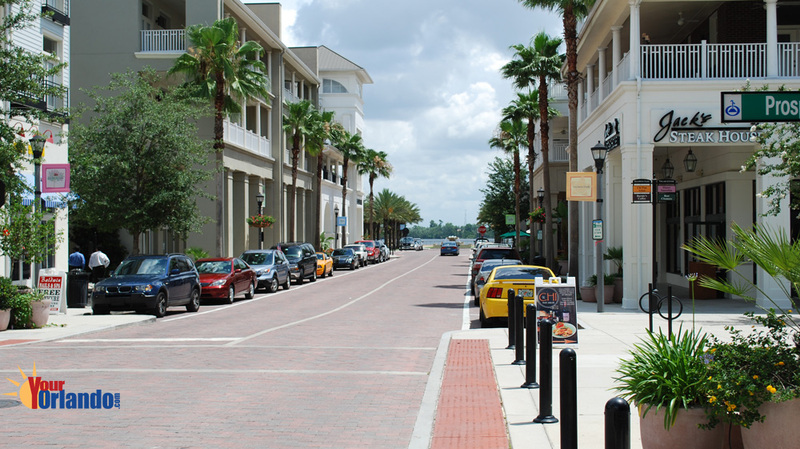 Roadways form a connected network with more than 25 entries and exits to the neighborhood so traffic is dispersed and flows easily, and residents have quick access to other Orlando communities. Garages are accessed by alleys in the rear of homes for prettier, friendlier streetscapes. With homes of many different types, from apartments to Custom homes, Baldwin Park is inviting to families, singles and empty nesters. 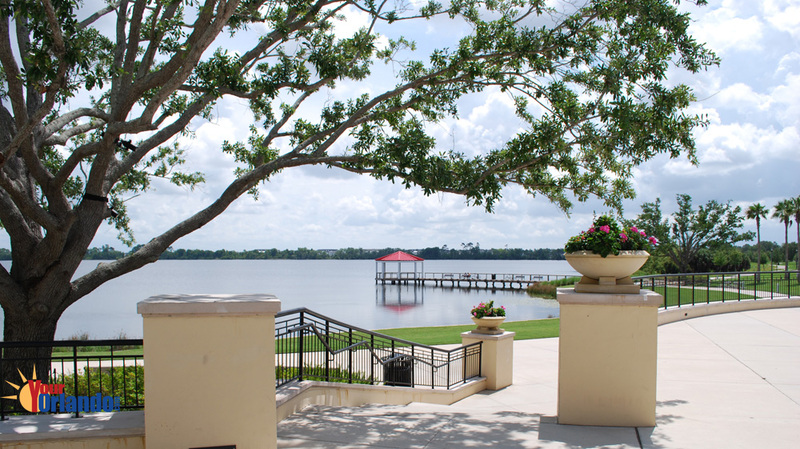 It’s an Orlando community you’ll be proud to call home.